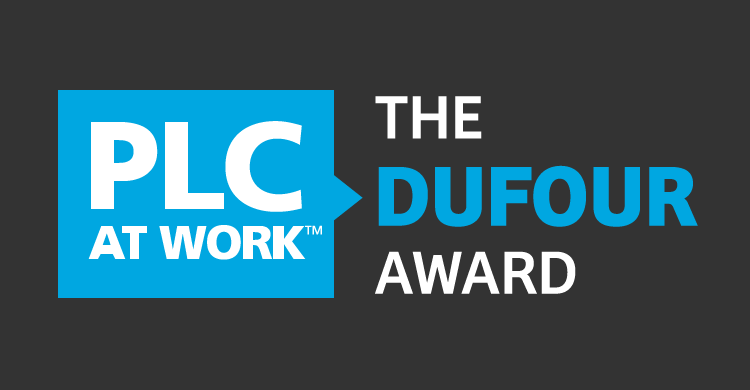 For years, Learning By Doing: A Handbook for Professional Learning Communities at Work has been a powerful resource for practicing and aspiring PLCs alike. 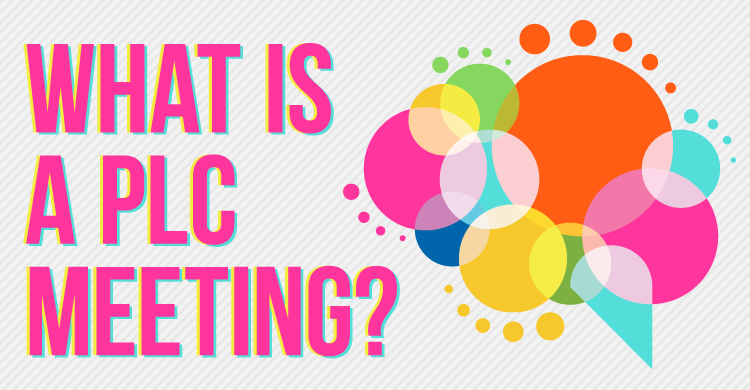 To celebrate it’s success, we put together some of its key points to create this Slideshare on “6 Elements of the PLC Process.” Enjoy it, and be sure to share it with other PLC fans in your professional network! 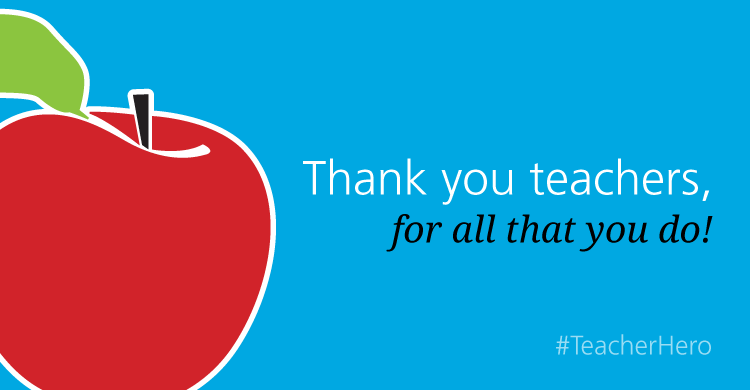 Here at Solution Tree, we love sharing the best resources and strategies with educators around the globe. 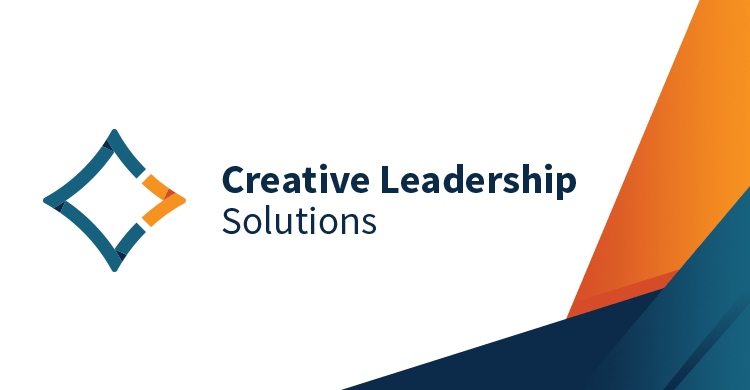 That’s why we’re excited to announce our partnership with Creative Leadership Solutions, a new professional development provider that launched earlier this year. To celebrate its inaugural year, CLS is offering a free video series exploring the essentials for developing a creative, mistake-tolerant culture.